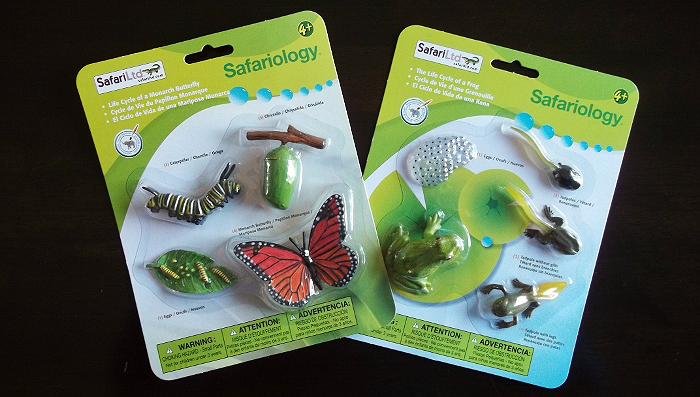 *** We received the following products from +Safari Ltd® for the purpose of this post. No further compensation was provided. All photos contained below are property of Momma Told Me Blog 2013. Momma Told Me: Play with your imagination. Action Figures. The very concept defines childhood. Though the term may have a masculine association, rest assured that action figures are not just G.I. Joe and Thor replicas. Action figures, by nature, typically represent people with moveable appendages that can literally participate in various 'actions.' However, action figures also encompass a wide array of plastic and resin features cast to resemble everything from celebrities and cartoon characters to anatomic marsupials and more. 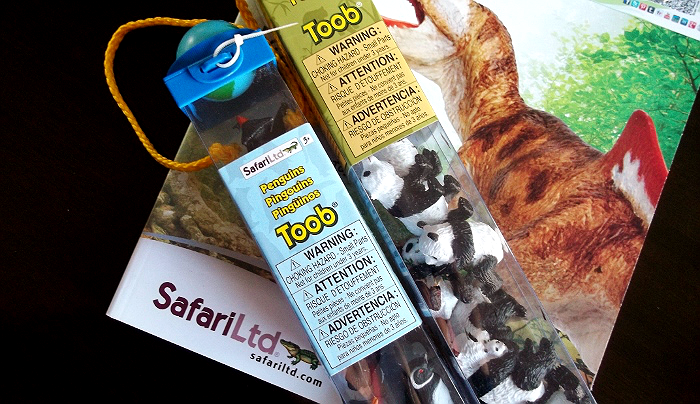 Safari LTD, with over 25 years in the industry, is one of the largest worldwide companies dedicated to educational and whimsical action figures. From their historical sets of horses, farms, and dogs to their widely sought after fantasy figures of mythical realms and dragons, Safari LTD has a high chance of being in your home already. 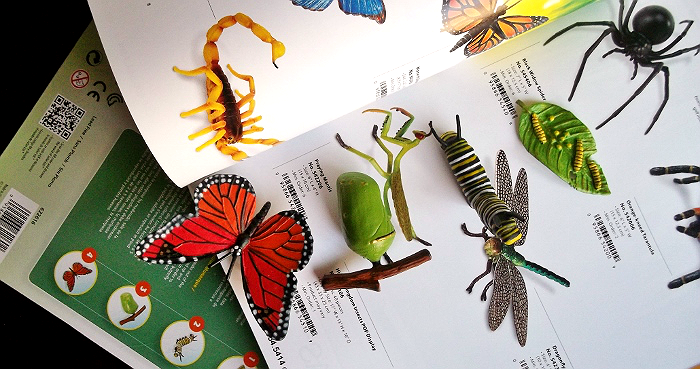 From an early age I was fascinated by the world around me, especially the seemingly never-ending range of insects and animals there was to explore. My favorite place to visit was the California Science Museum, and a close send was Michaels Craft Store. Believe it or not, our local Micheal's had an entire aisle of Safari LTD characters arranged by animal and size. I could sort through the bins for hours discovering the new inventory, as Safari LTD was always sure to release new characters each year. 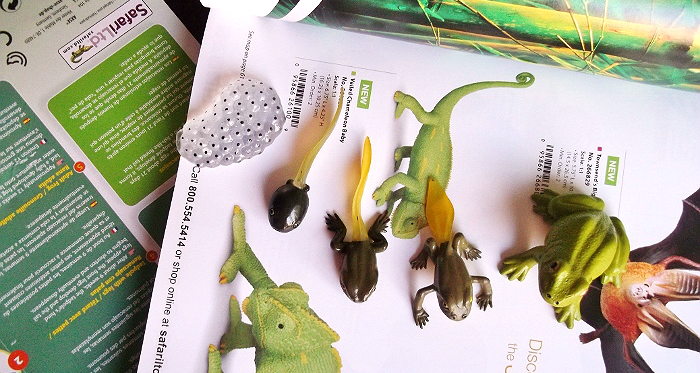 But what made these action figures so very special was the incredible detail each hand painted animal featured. First featured at the Carnegie Museum of Natural History in 1986 (the same year I was born), Safari LTD has some of the very same painters still working on the iconic Carnegie dinosaurs today! Not only does this company have a great respect for quality, but they clearly have a wonderful relationship with their employees too. We received a Penguin and a Panda Toob for Sabrina (11) to explore with and a smile immediately broke out on her face as she counted one after another, unique penguins and pandas spilling from the Toob. There were baby animals, momma and baby sets, variations of the species and even different poses to play with. I was consistently impressed with the level of detail put into each character's mold and the wonderful paint job which brought them to life. We also had a chance to explore the lifecycle of the frog and butterfly; and enjoyed playing a mini game to see who could arrange the characters in order the quickest. These life-cycle sets also came with an easy read guide to each cycle step and the importance in the character's development. Safari LTD was also kind enough to enclude their full color product catalog, just in time for more Christmas wishes! 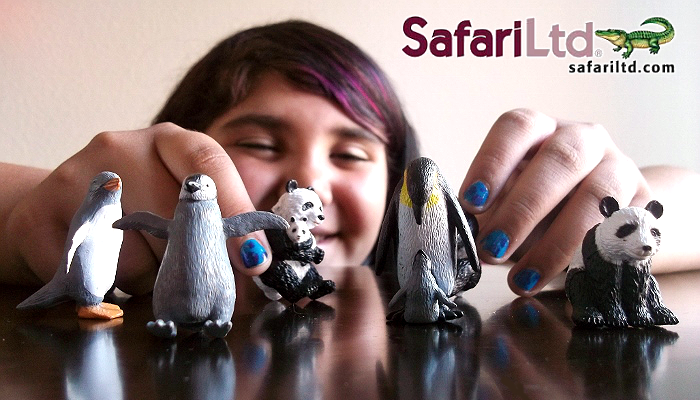 What Daughter Says: Foster the important skills of imagination and exploration with Safari LTD gifts. One Momma Told Me reader will win the same bundle of Safari LTD products featured above; Penguins Toob, Pandas Toob, Life Cycle of The Frog, and Life Cycle of the Butterfly. I know someone who would LOVE the Dinos Mega TOOB. My son would love to have any of the ocean life figures, especially the crabs. I think my grandson would love to have the Eastern Chipmunk Baby because he gets so excited to see them outside! I like the fantasy figures especially the ice dragon. My daughter would also like their Farm Babies Toob. I like the Incredible Creatures® Weedy Seadragon. Thanks. We would love the dragons. She loves the Wild Safari Wildlife Asian Elephant. Love the glow in the dark jelly fish! Any of the large dinosaurs. My son would love the Apatosaurus . I want the DachshundItem # 251529. My son would love the Stegosaurus, or any of the dinos. My daughter would love the Armadillo! Our Son would love to have the Zebra from Africa. He loves Zebras. Thanks for the super giveaway opportunity. Keep up the terrific blogging. My son would like the Apatosaurus.